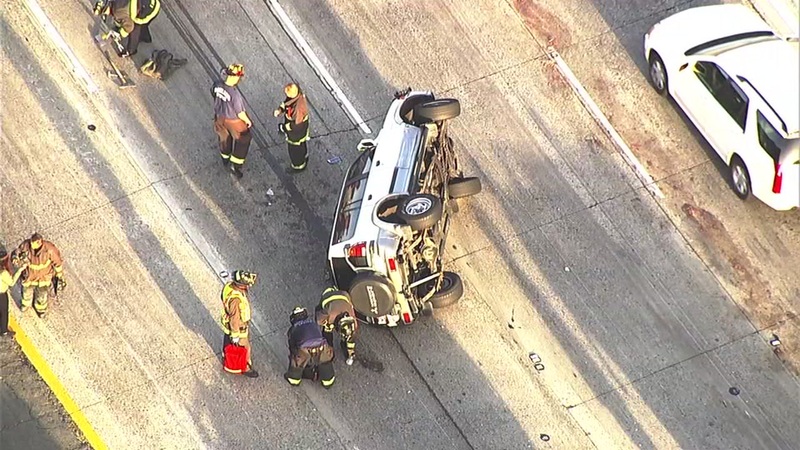 OAKLAND, Calif. -- Minor injuries were reported in a crash that blocked multiple lanes of westbound state Highway 24 in Oakland this morning, according to the California Highway Patrol. The two-vehicle crash was reported at 6:48 a.m. and blocked the three right lanes just west of the Caldecott Tunnel and near state Highway 13. All lanes reopened as of shortly before 7:40 a.m., CHP officials said. Click here for drive times and traffic maps.